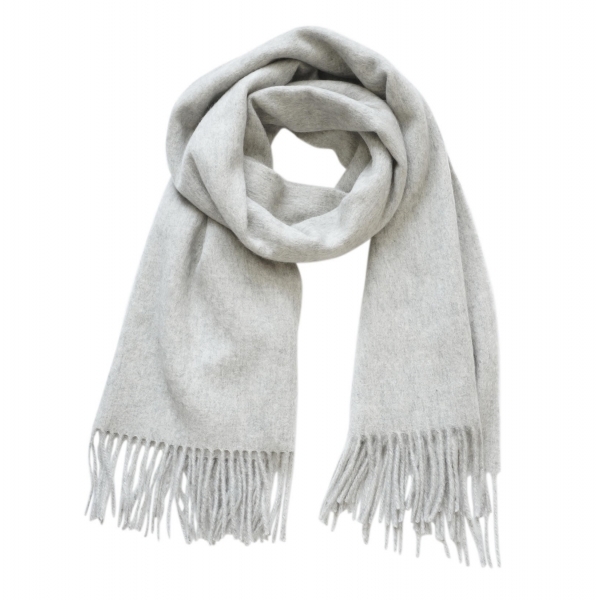 One of the basic wardrobe must-have accessories is definitely this minimalist plain wool scarf. Just like t-shirt and jeans, it goes with all outfits. Please note that orders placed between 23 Dec 2018 - 2 Jan 2019, will be shipped on 4 Jan 2019. Due to busy holiday season, there might be delays in transit during this period that are beyond our control. We apologise for any inconvenience which may have been caused by the postal service. Now is the perfect time of year to consider updating your winter style for the season ahead. With winter right around the corner, the temperatures are soon set to plummet, but the colder weather doesn’t mean you can’t wrap up in style… See how to style a cozy wool scarf this winter.